If you want to get people into a hockey game, you need to show them why it’s worth their money. 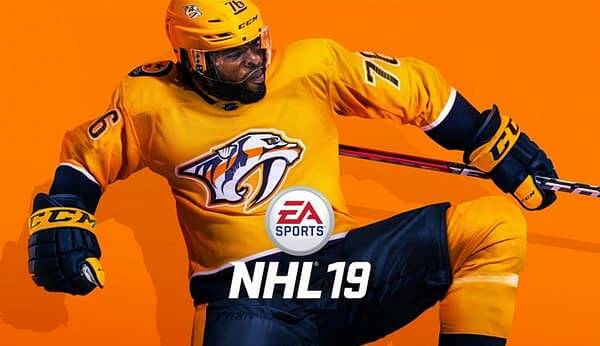 EA Sports is taking a new approach with NHL 19 to highlight the sport’s toughness. The latest trailer from the company is designed to show off the physicality of hockey in a new light that people may not be used to, which includes their latest collision physics to make every hit feel like a real hit on the ice. It’s kind of cool to check out this mechanic to the game, especially since EA Sports haven’t really gone out of their way to hype the game that much since the announcement last month. It would be nice to see more videos like this for NHL 19 as we ramp up to the game’s release on PS4 and Xbox One on September 14th. The cutting-edge animation gameplay technology, Real Player Motion Tech, comes to EA SPORTS NHL. RPM Tech delivers explosive-edge skating, enabling more control, acceleration and responsiveness up and down the ice. RPM Tech combines with brand new physics collision technology that makes jaw-dropping hits more life-like, varied, and satisfying. NHL 19 looks better, plays better, and feels better with two all-new tech systems delivering a more complete on-ice experience.